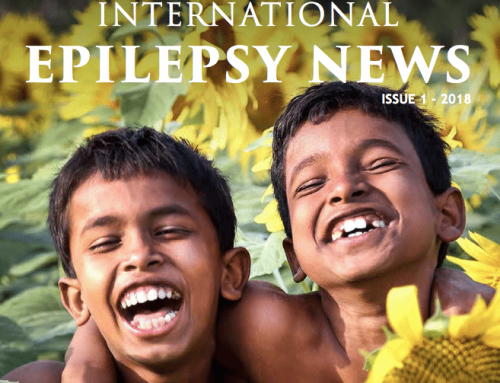 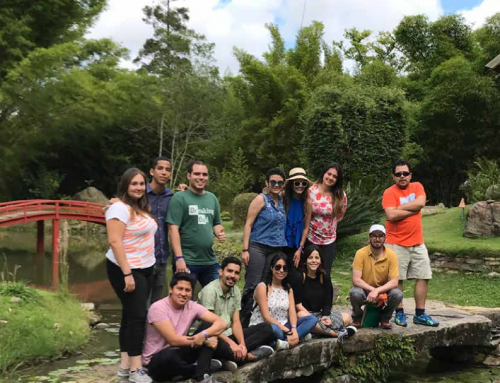 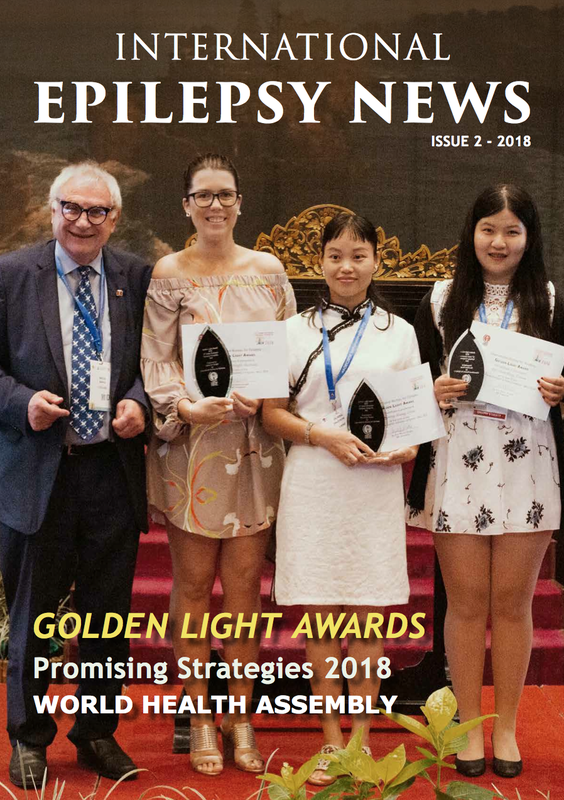 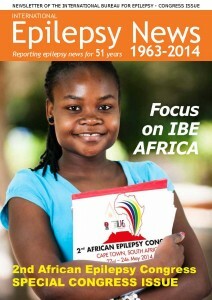 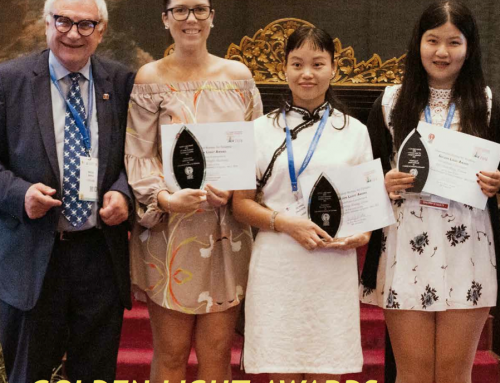 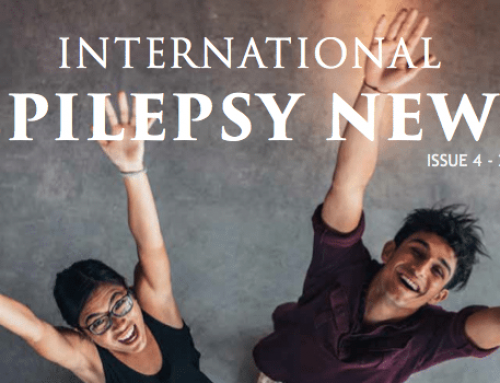 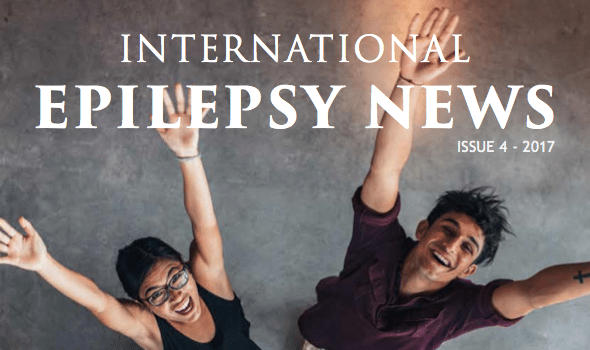 To celebrate the 2nd African Epilepsy Congress, which took place in Cape Town from 22nd to 25th May, IBE produced a special edition of its news magazine. 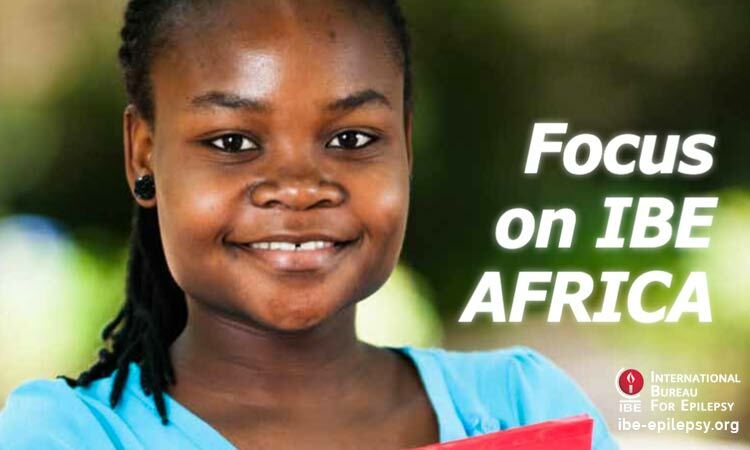 The focus of the magazine is on Africa – the activities of IBE in the region and the work of IBE members associations across the continent. 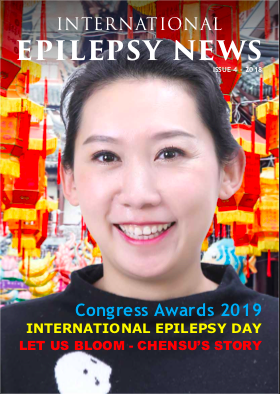 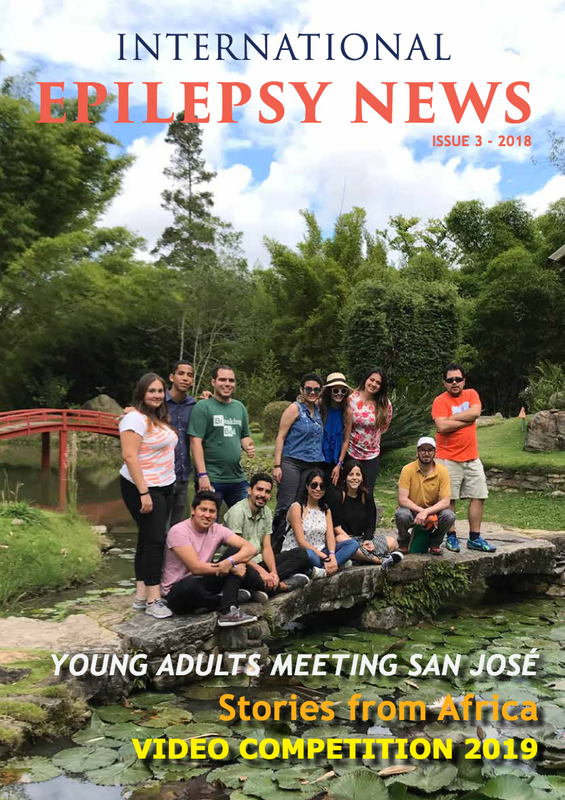 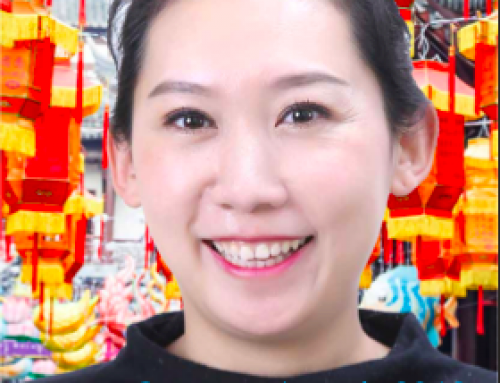 Click here to download the magazine.